Golden Moments with KD Golden Noodle. If you live in Toronto & the greater GTA area, I'm sure you know about the Toronto Blue Jays. If you've been living under a rock or a golden noodle, let me jog your memory. The Toronto Blue Jays are on verge to capture the American League East Title in the East Division. To give you a better perspective we haven't won our division in over 22 years! That's a long time, right? 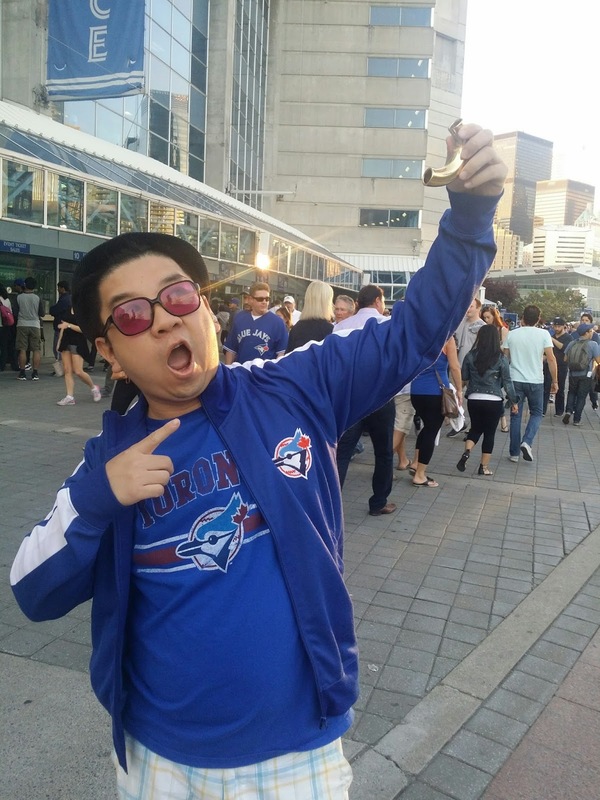 Luckily, I had the opportunity to take a Golden Noodle from KD with me to a recent Blue Jays game with friends, @Movernie & @1goatroti. 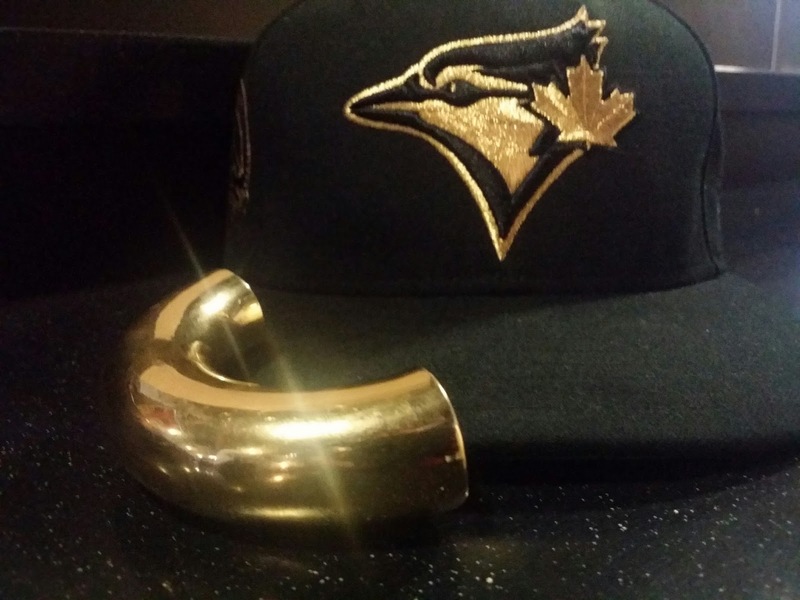 I bluntly told my friends that I would be bringing something golden with me to the game and hope they didn't mind it. It looks like they enjoyed the Golden Noodle. Follow @Movernie for his own exclusive golden moments. The Golden Noodle has paid dividends because the Blue Jays WON the game. 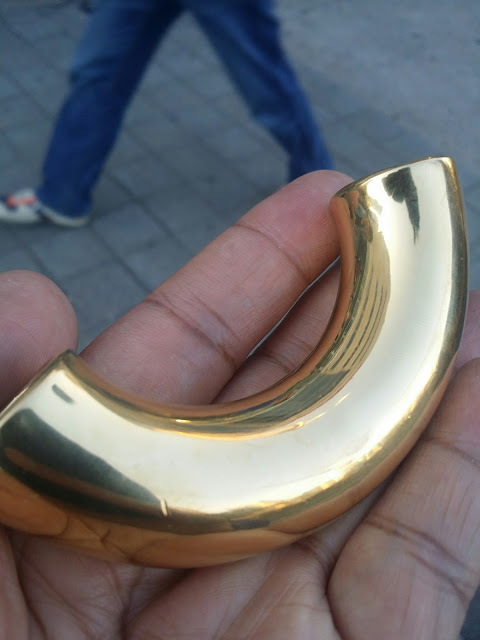 I'm not a superstitious guy but the Golden Noodle is a good luck charm! 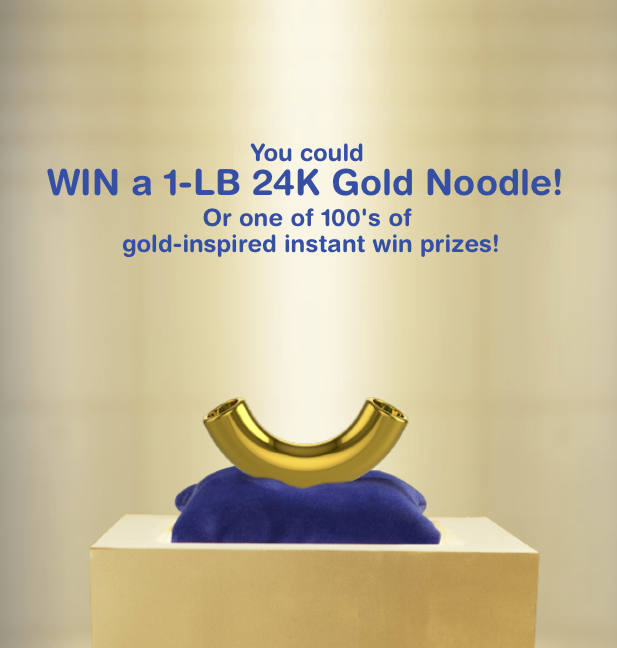 I do not know where the Golden Noodle is right now but you can follow @KraftDinner for all the golden fun! 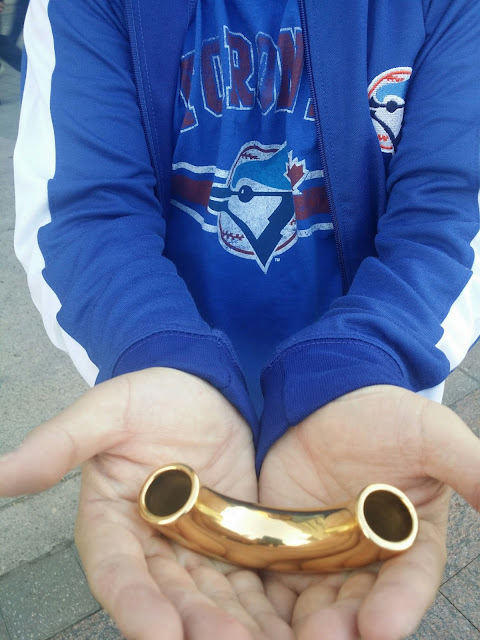 I really think the Golden Noodle moment will be tonight when the Toronto Blue Jays clinch! Everything is golden with the Golden Noodle. I still enjoy KD Macaroni & Cheese from time to time and it always has a special place in my college days. It was the quickest and easiest thing to make for dinner. I would like to add bacon bits to my macaroni & cheese! To make it healthier I try and add a few broccoli florets in there as well. Try it and see what variation you can come up with! Thanks to KD they have a contest that is ongoing right now & you could instantly WIN big! Up close with the Golden Noodle. 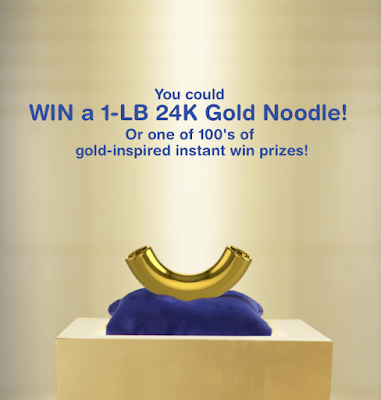 Canadians have a chance to WIN a one pound 24K gold Golden Noodle which is worth approximately $30,000. Crazy right? The Golden noodle can be WON by entering the pin code on the cheese packets. Just enter the codes online or on your mobile and you could WIN instantly. You could also WIN over 100 other instant prizes such as sunglasses, flip flops or cuff links. To enter just buy specially marked 4 or 12 pack bundles of KD Macaroni & Cheese at your local retailer. Visit kdgold.ca and enter your codes. Good Luck! Disclosure: This post is in partnership with Kraft Canada. All opinions expressed are my own. Why do you love driving? Why do you love driving? It's a pretty simple question. I actually had to pause and reflect on the many reasons why I love driving. Everyday most people commute and drive to work. When you think about it we spend most of our times sitting or stuck in traffic especially if you live in Toronto like me. Many times it's hard when frustration gets the better of you when it comes to driving in these conditions. Detours, accidents and road closures are part and partial to driving but overall it has been a positive experience for me. Driving gives you the opportunity to be free! It enables you to travel wherever you want from various distances and locations. It opens the opportunity to explore areas you may have never visited before or knew existed. I really enjoy road trips.... it conjures up old memories with friends & family in the car and playing "Punch Buggy No PunchBacks!" Do you remember this car game? Another reason why I love driving is being in control. Hence the term being in the "driver's seat." Having control of a car is an empowering feeling. The joys and comfort of steering through hairpin turns on the road and listening to your favourite tunes on the radio is just one of them. One of my favourite times to drive is by myself...no backseat noise or someone directing me to turn this way or that way. I'm able to be at peace, enjoying the car windows open, a nice breeze, and feeling relaxed until I reach my destination. It can't be more relaxing and liberating than that! Thanks to the folks at Schick, they have a cool contest & opportunity to drive free for a year! Another cool reason to drive!?! 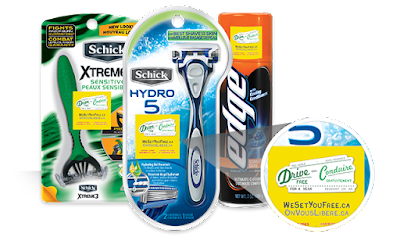 Disclaimer: This post was created in partnership with Schick and I received compensation for this post. All opinions are expressed are my own. Mohawk Summer Nights are fun & exciting. I'll be back! When I was a little kid my dad would take my siblings and I to the races. We were exposed to this environment at an early age. We didn't have a clue about what went on at a racetrack, we only knew that we were going to see a lot of horses. We were excited to see the horses!! I remember our dad asking which names we liked not knowing that later on (in one of my earlier blogs) that I would continue my dad's way of betting...by picking the names that I liked and the names that sounded like a winner. In a way it was nostalgic that many years later I would find myself at a racetrack. I can now understand how one can be enticed to place a bet and feel the excitement. 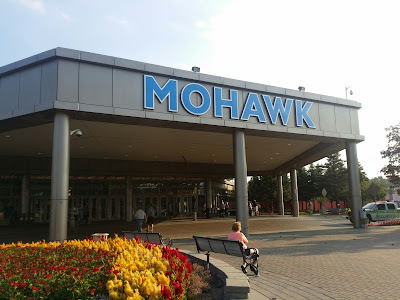 I recommend you visit Mohawk Racetrack if you want to try something different from the usual day or night trip. If you live in Toronto, plan a day with your family or friends...bring the kids!! 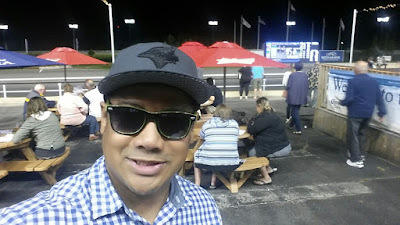 I'm sure they'll love the horses :-) I'm definitely going back with my buddies to have a day of indulging in the food at the Terrace Buffet and enjoying some beer at the trackside patio, and a bonus if we win some cash at the same time! 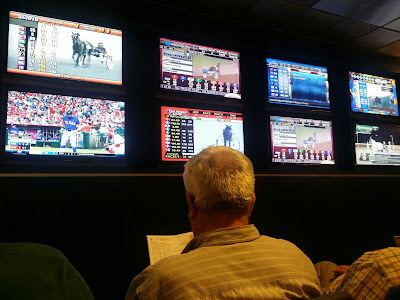 Bet on races around the world & watch other sports. This might sound weird but placing bets with friends and being able to watch multiple sports on screen at the same time was very relaxing. This is the kind of multi-tasking I enjoy! 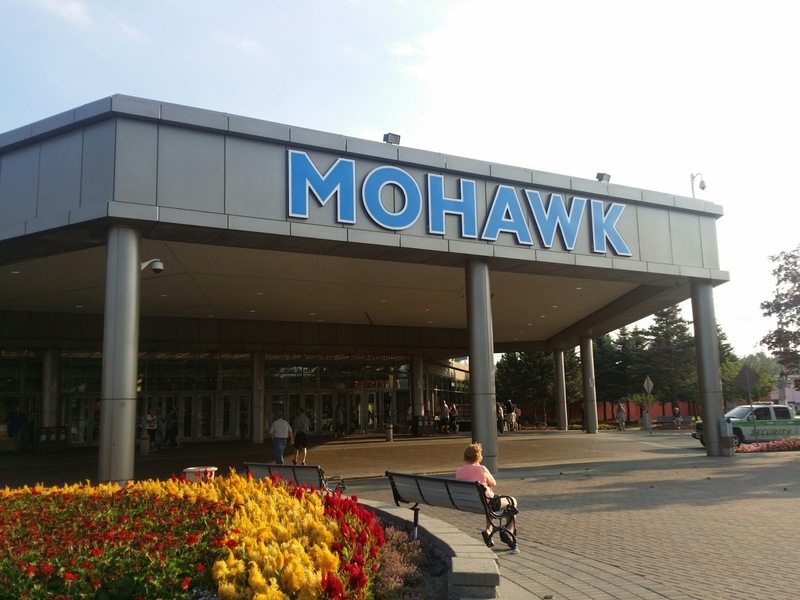 Parking & Admission is free at Mohawk Racetrack. 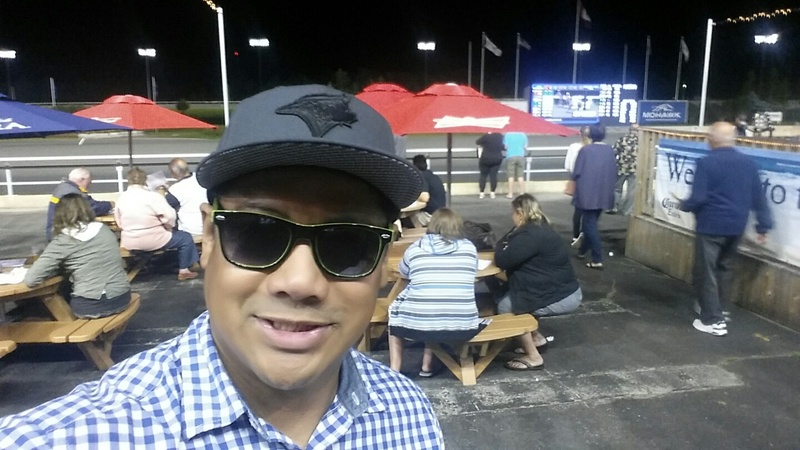 I made a few bets as low as $2 so it made for an enjoyable evening that didn't break the bank. One tip I recommend for new visitors to Mohawk is to place your bets and watch the horses race trackside on the rails. It's ultimate excitement when you cheer your horse to WIN with the crowd in attendance. I'm already looking forward to returning with my friends very shortly. See you at Mohawk soon again! 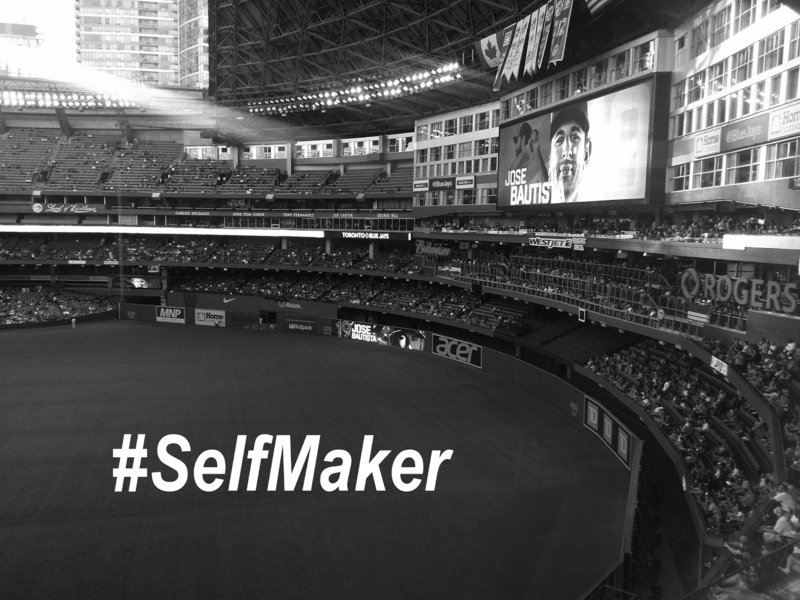 Are you a Self Maker? Guys, have you ever done something really odd or unusual? Are you the type that can take chances and have the courage to just do it? If you're afraid to do something, shake it off and have the confidence to just go for it. Tonight I'll be attending the Blue Jays game with 3 people I hardly know. I'm sure they're all great people but I'm taking a chance with these folks who might not be as sociable or might be total worlds apart-it's all good. Canadian Pacing Derby & Metro Pace - Summer Night's at Mohawk. Sat. Sept 5th! Do you have plans for this coming weekend? 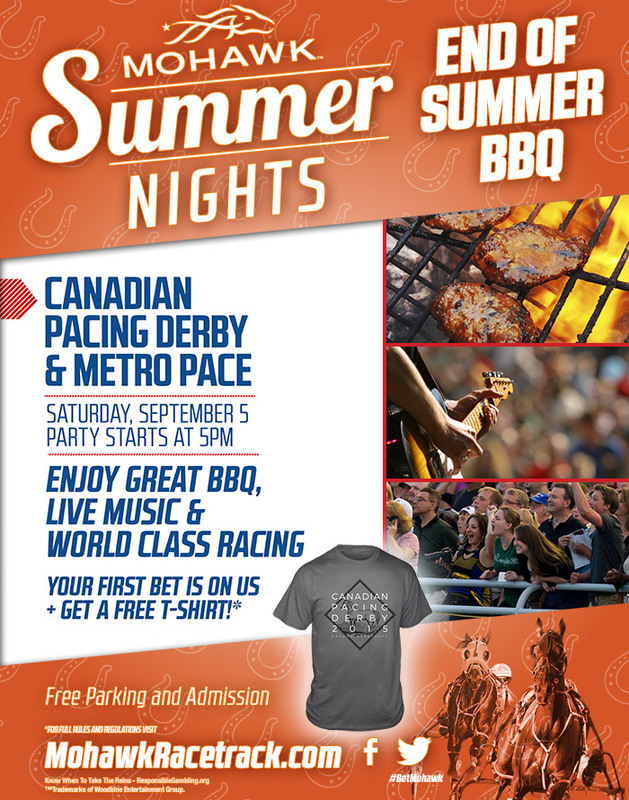 Join me this Saturday September 5th at Mohawk RaceTrack for the Canadian Pacing Derby & Metro Pace. It's going to be a fun filled day at Mohawk. The party starts at 5pm and goes throughout the evening. 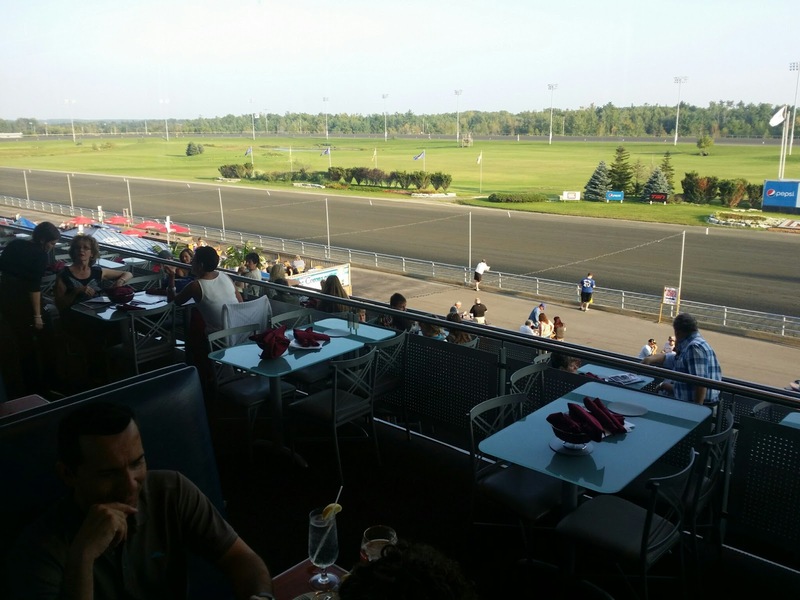 It's free parking and admission to Mohawk Racetrack. 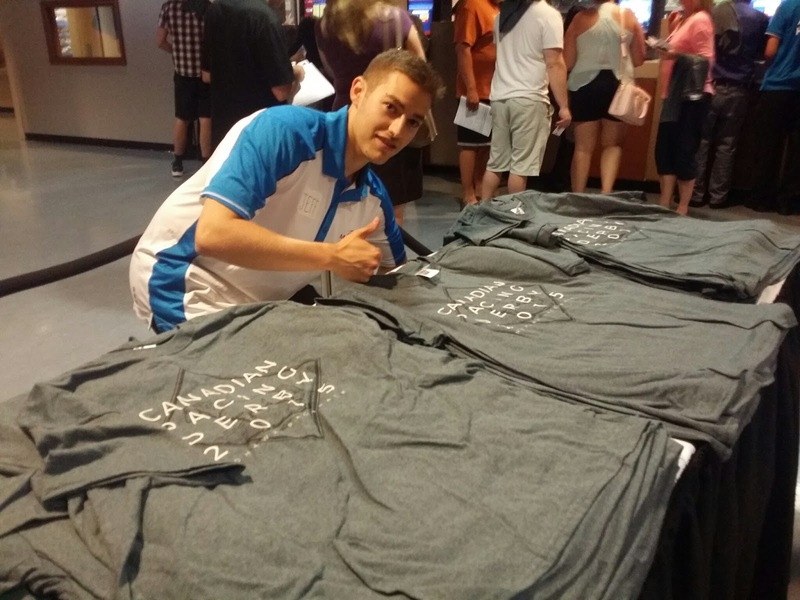 The first 2,000 guests will also receive a FREE T-Shirt with their First Bet On Us! Canadian Pacing Derby 2015 T-Shirt-Free to 1st 2,000 with their First Bet Offer from Mohawk. - Life performances on stage. - BBQ, Poutine, Corn on the Cob and much more. 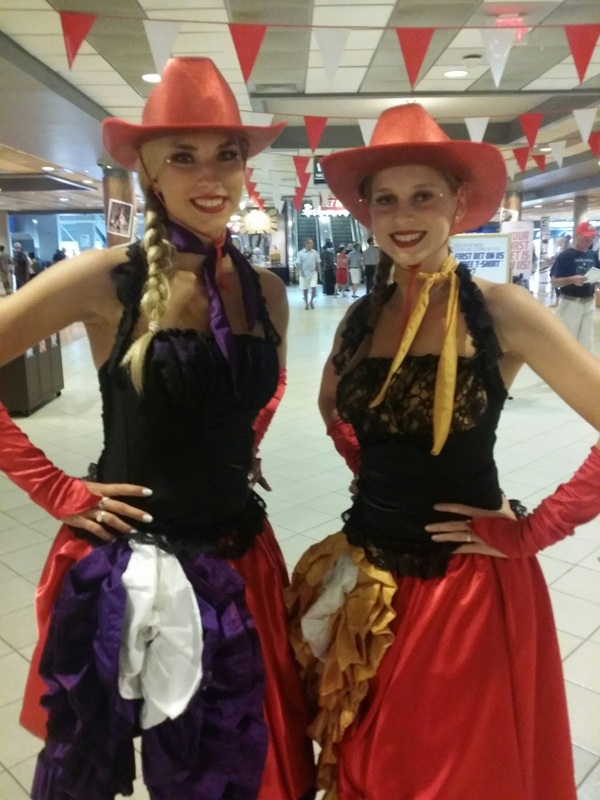 - Strolling Entertainment for the carnival atmosphere. 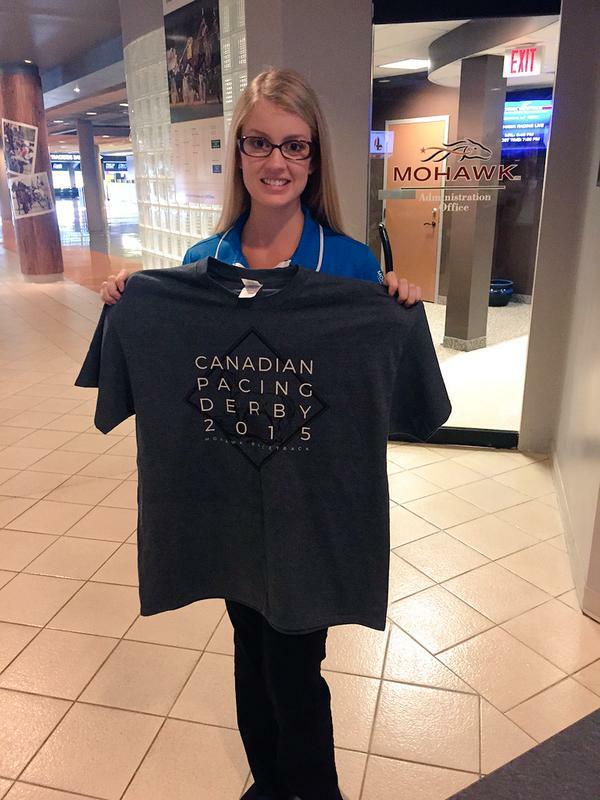 - The Canadian Pacing Derby and great races to bet on! Don't forget to Enter & WIN by taking a selfie by the track!